In 2007, when a new edition of the Oxford Junior Dictionary - widely used in schools around the world - was published, a sharp-eyed reader soon noticed that around 40 common words concerning nature had been dropped. Apparently they were no longer being used enough by children to merit their place in the dictionary. 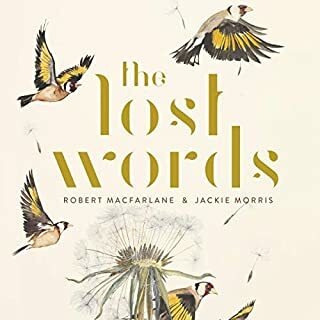 Ten years later, Robert Macfarlane and Jackie Morris set out to make a “spell book” that will conjure back 20 of these lost words and the beings they name, from acorn to wren. 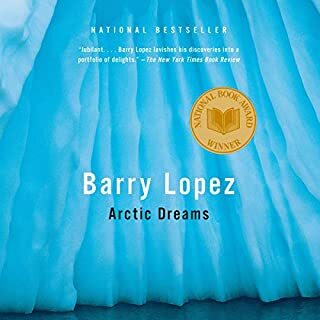 This best-selling, groundbreaking exploration of the Far North is a classic of natural history, anthropology, and travel writing. 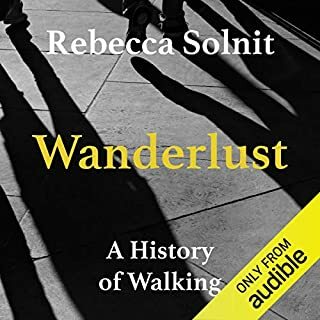 From the acclaimed author of The Wild Places comes an engrossing exploration of walking and thinking. In this exquisitely written book, Robert Macfarlane sets off from his Cambridge, England, home to follow the ancient tracks, holloways, drove roads, and sea paths that crisscross both the British landscape and its waters and territories beyond. 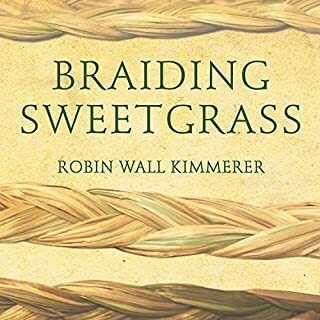 The result is an immersive, enthralling exploration of the ghosts and voices that haunt old paths, of the stories our tracks keep and tell, and of pilgrimage and ritual. Told in Macfarlane’s distinctive voice, The Old Ways folds together natural history, cartography, geology, archaeology, and literature. His walks take him from the chalk downs of England to the bird islands of the Scottish northwest, from Palestine to the sacred landscapes of Spain and the Himalayas. Along the way he crosses paths with walkers of many kinds - wanderers, pilgrims, guides, and artists. Above all this is a book about walking as a journey inward and the subtle ways we are shaped by the landscapes through which we move. Macfarlane discovers that paths offer not just a means of traversing space but of feeling, knowing, and thinking. Robert Macfarlane is the author of the prize-winning Mountains of the Mind and The Wild Places, both of which were New York Times Notable Books. He has contributed to Harper’s, Granta, the Observer, Times Literary Supplement, and London Review of Books. He is a fellow of Emmanuel College, Cambridge. 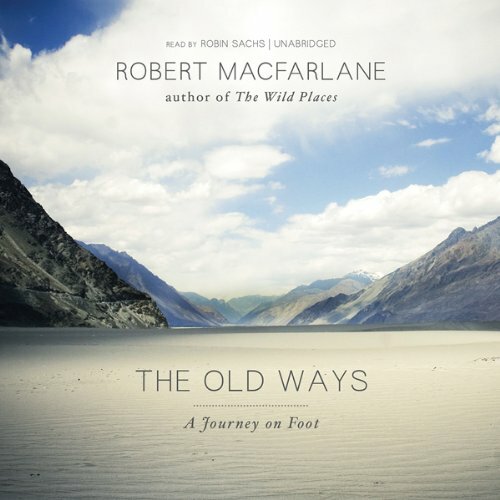 ©2012 Robert Macfarlane (P)2012 Blackstone Audio, Inc. 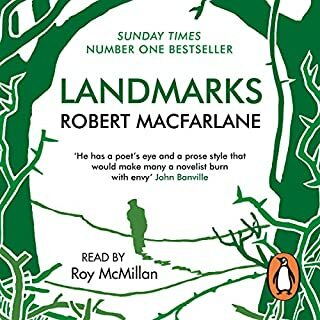 This book is about walking along old paths, and not much more than that, however Macfarlane's prose is flawless and beautifully descriptive; it immediately drew me in. The narrator's voice is soft and hypnotic with a slight English lilt. I have never heard a better pairing of book and narrator. They weave in a considerable amount of history about these paths along the way, from Britain to Israel to Spain to Tibet. I enjoyed it enough to read it again. 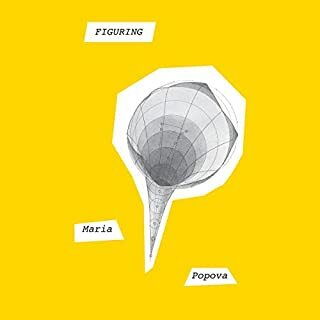 Where does The Old Ways rank among all the audiobooks you’ve listened to so far? Towards the top of the list. What was one of the most memorable moments of The Old Ways? Walking in Israel with Palestinians. Excellent reading and very well paced. Robert MacFarlane brings to life the pathways and roads less traveled at the human speed of 3 mph. Great book!!! Would you listen to The Old Ways again? Why? I would listen to this again for the beauty of its images and the places it took me to. ... the description of Edward Thomas and his relationship with Robert Frost. Which character – as performed by Robin Sachs – was your favorite? The favorite character must be the author himself as he appears in the words read by Robin Sachs..